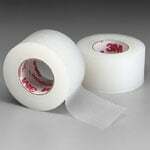 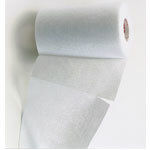 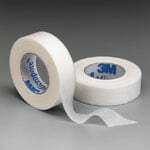 Improper use of wound care tapes can seriously impact the wound healing process. 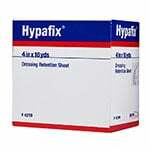 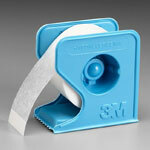 Find the wound care tape that best suits your needs. 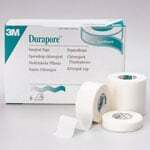 Shop top brands such as 3m, Smith and Nephew, Medipore and more! 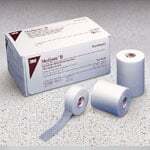 At ADW Diabetes we take pride in our prompt service and quality wound care products.